Sonoff devices are cheap and based on the esp8266 chip. 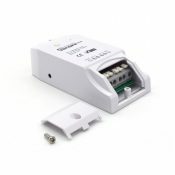 Therefore Sonoff ESP8266 devices with nice casings can be flashed with EspEasy or Tasmota. 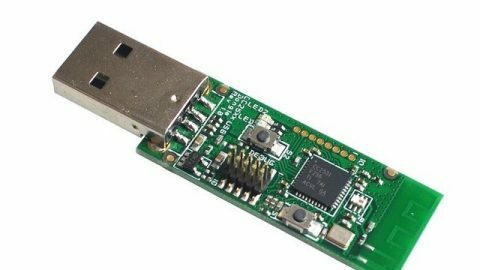 After firmware flashing it can be used in systems like Home Assistant.